Irish singer/songwriter Mundy is appearing at Culturlann Sweeney, Kilkee this Saturday 5th July with support from Shannon singer Dave Hope. 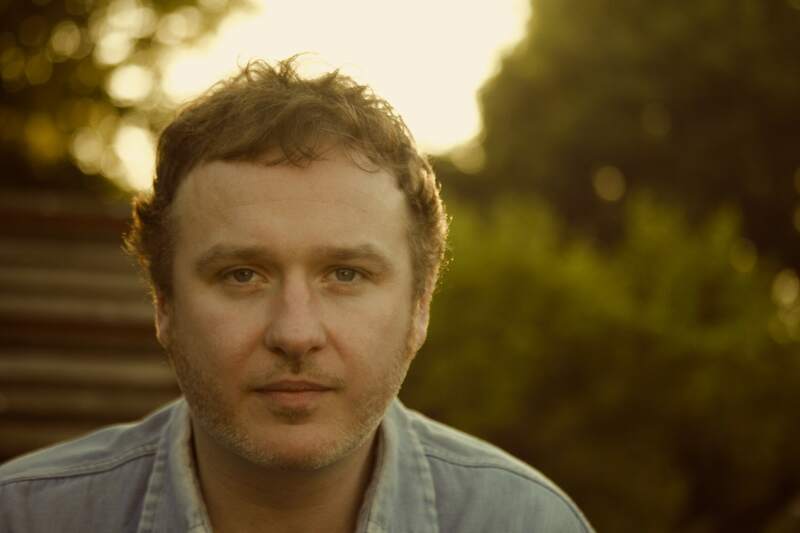 Having toured both sides of the Atlantic, including support slots with Alanis Morissette, Bob Dylan and also Neil Young, Mundy began working on his second album in 1999 with producer Tommy D. (Kylie Minogue, Catatonia). Founding his own label, Camcor Records, Mundy released “24 Star Hotel” which outsold its predecessor, going double platinum in Ireland. The follow-up, “Raining Down Arrows”, was produced by Texan Mark Addison and debuted at number one in the Irish charts, achieving platinum status. In 2006, Mundy released his first live album a CD/DVD combo entitled Live & Confused, featuring a duet on Steve Earle’s “Galway Girl” with accordionist Sharon Shannon, which later charted as a single. “Live & Confused” was certified platinum in 2007. His last album ‘Shuffle’ see’s Mundy flicking through lesser known tracks of many of the great songwriters like Sparklehorse and Gillian Welch with some truck stops to visit Tom Waits, John Prine, Paul Simon and Lucinda Williams along the way. He more recently performed for President Obama, and played support with Imelda May and Emmylou Harris.